The next day morning was his flight. She knew that this was the moment; she had to bid him Adieu. She won’t get to see him for so many days. She knew, she was going to miss his calls, his text messages, his kisses and he himself. The presence of others, never allowed them to part with a hug or a kiss. Giving a last stare, pouring all her love to him straight from her eyes, she walked away like that, never wishing him a “Happy Journey” or saying him a “Goodbye”. She knew she couldn’t. He looked at her last time, long enough to make her feel uncomfortable till he comes back. As soon as she stepped out, she received a message, “It is pain, leaving you. 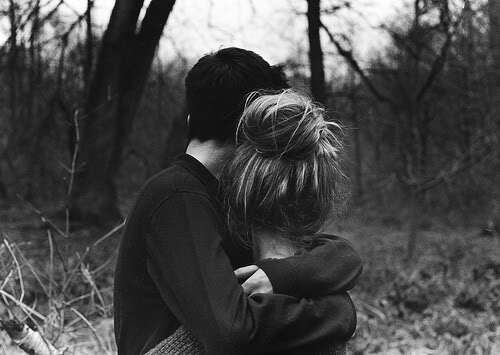 Miss your hugs, my love”. The message could fetch her tears rolling down on her cheeks. 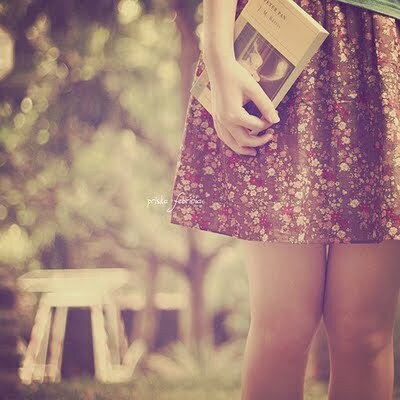 She had not realized till that time, how much she liked him. She walked back home alone. Her mom asked her so many things but she never heard. Her mind was completely dominated by his thoughts. “Will I be his thoughts these days? Will he forget me?” she worried herself. She said, “maaa, I am not hungry. I don’t want”. She had not taken any food. She couldn’t close her eyes. Those were the moments, even he realized, how much he loved her. Both of them didn’t sleep. They were chatting through texts. Her inbox was full. Yet she didn’t want to delete any of the messages, because those were his. She went numb for few seconds. She felt as if they both were the only humans lived on earth.She went out, but he was not there to tell her “Take care honey”. It was boring, going to restaurants without him, not sipping the same cup of coffee together. She did so much of things the whole day. She read books. She listened to music. She went out with her mom for shopping but missed sharing them all with him. They had so much in common, yet invariably different. They were unlike poles, yet got attracted. They were two extremes, who ran parallel. They were two imperfects, but together the perfect. She didn’t feel to talk with anyone else. She wondered if she had anyone other than him with whom she could be so comfortable. He had been her right hand, her pillar. She missed getting angry on him for silly reasons, their fights and those moments of reconciliation. Everything appeared to her lifeless except her mobile phone. Shee waited to hear it ringing on his call; she stared to see his message flashing on it. But there was nothing. Despite, being on the dreamy end of the world, HE longed to be back with her. He looked at her pictures every time and couldn't help think, “how beautiful, my girl is”. He could never find any other woman as amazing as her.The days were dreary for him without his angel. He planned to surprise her. There was her in everything he did. All he could realize was that his flirting had turned to love; it was no more flirting but he was in LOVE. She said, “Love you so much. Come back to me!” . Sounded from her soul, it echoed to the other end of his dreamy world..
And they learned, "Distance can't separate Hearts"
your head interpreting, "what is this all about"!